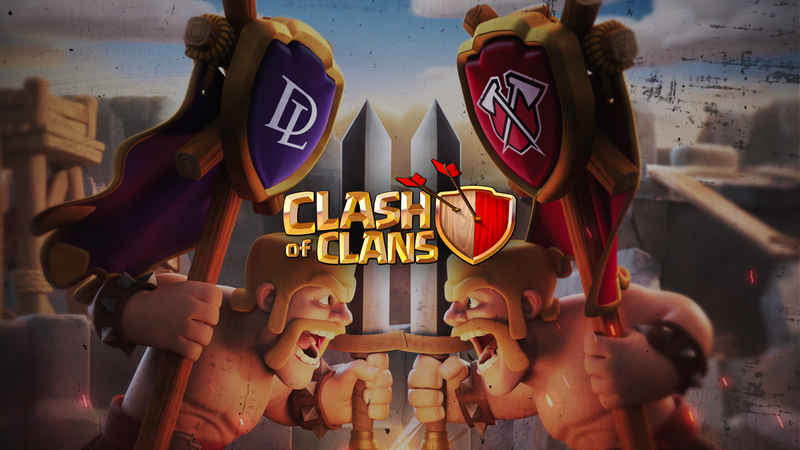 Tribe Enters Clash of Clans—Welcome, #TRIBECOC! Today, we’re pleased to announce our entry into competitive Clash of Clans! Clash of Clans, developed by mobile gaming giant Supercell, is one of the most acclaimed mobile titles of all time. Since its release in 2012, it has developed a huge following and maintains a passionate competitive scene. The first-ever Clash of Clans World Championship is set for this October, with an incredible $1 million in prize money up for grabs! Our team’s sure to be a top contender for the crown. We’ve acquired team Dark Looters, the most decorated team in Clash of Clans’ history. Our five-member roster, made up of eVe Cech, eVe MAXI, Sebix, mudtke, and led by Itzu, will be competing in the Clash of Clans World Championship qualifiers as the #1 seed this March 29th-31st. We’re beyond excited to have this team represent us competitively in one of our longtime favorite mobile games, and we’re chomping at the bit to be the first-ever Clash of Clans World Champions. Welcome to the Tribe, #TRIBECOC! Stay tuned to our path to Worlds by following us on social media.